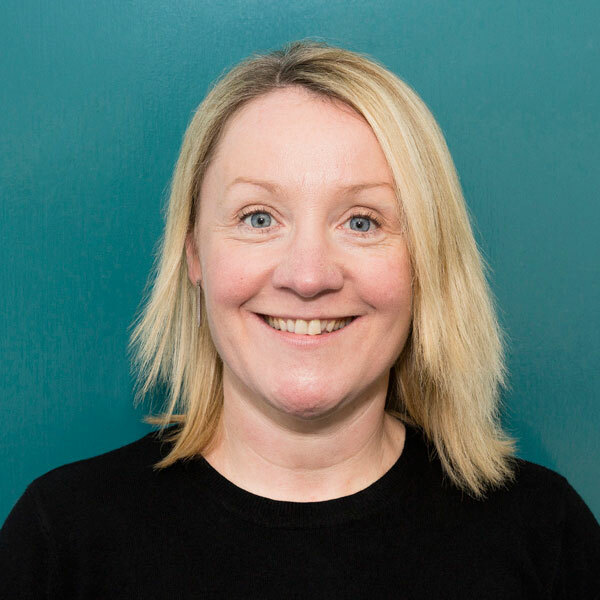 Sonya brings 20 years industry experience with several cross functional roles ranging from Supply Chain operations; teaching and rolling out Six Sigma programs; Financial analysis and leading large global operations finance projects, Regional payroll manager leading the UK and Ireland. Sonya along with Katherine is a trainer for the Insight Software and is project manager for the relevant roll outs to new clients. One of Sonya’s strengths is her key customer focus ensuring our customers are happy and confident in their dealings with Hybrid.